With the rising cost of health care today, getting a proper health plan is one of the best investments you can ever make! 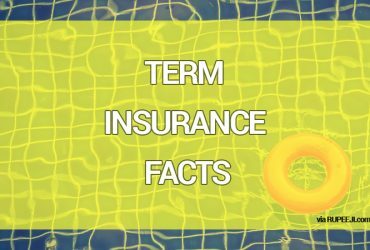 It is quite common all over the world to see insurance depicted in an advert or a logo in the form of an umbrella; and while this is accurate in many ways-after all the right plan will act as a hedge against rainy days-that image does not quite cut it. Imaging taking an umbrella around with you in the middle of summer-or the dry season as it is known in some parts of the world. You would benefit from a few amused stares at the very least. Going out with an umbrella against the fury of the sun at high noon is actually not a bad idea-but even you will admit to looking a tad silly. The reason is that you, I, and everyone else you encounter that day know fully well that not a single drop of rain is going to fall from the heavens-not at that time of the year anyway. If only life could be as predictable as the weather! It is especially difficult to feel the need for proper health coverage until you absolutely need it. Sometimes, between the health emergency and the price attached to its treatment, it’s hard to determine which causes the most damage! The fact is that even among the minority who go for health coverage, only a few put some real thought into it. Many go no further than the health insurance plan provided by their employers. Statistics actually show that of this minority that go for healthcare insurance, a whopping 69% wish they had gone for better terms or a better package. And this is no surprise given that majority of people think about their health insurance only twice: when they get it and when they need it. This attitude towards something that could be a literal lifesaver is not entirely surprising: nobody expects the rain in the middle of summer. But then again it would be just as gross an exaggeration to compare the summer weather to the unexpected storms of life, as it is absurd to restrict health insurance to a mere umbrella. There are multiple reasons why having your own health insurance is a good idea. While many people take the health insurance provided by their employers as their sole source of support for a health emergency, this is hardly a good idea. This sort of insurance is okay for a sick day: minor ailments that constitute more of an inconvenience than any emergency. Proper health coverage is needed for the trip to the ER. This makes sense from the point of view of whatever company you work for. A healthy workforce is a productive workforce and as such health coverage of some sort is basically a given for most companies nowadays. All the love stops once you get laid off though (Or if you change jobs or retire). At that point you are going to wish you had something else to lean on. A medical emergency will burn a hole through your nest egg and retirement savings like a candle flame through paper. It is always prudent to seek cover while you don’t need it. Buying a personalised health plan in the prime of life when health problems are the last thing on your mind is generally a good idea: premiums are low and coverage is comprehensive. Certain plans also tend to be exclusive to people below a certain age line. 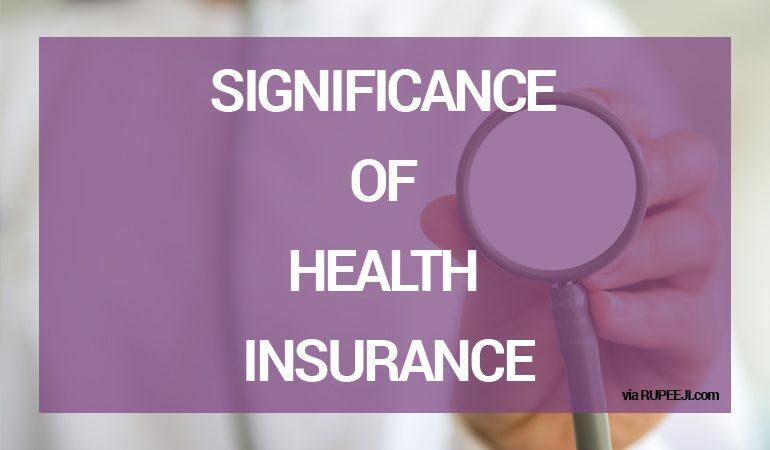 This means the older you get, the more expensive a proper health plan will become for you while being limited in its features and cautious in its scope. Certain health insurance providers may even exclude certain pre-conditions which are common to the elderly, making the whole idea of waiting to get old before going for coverage increasingly risky. 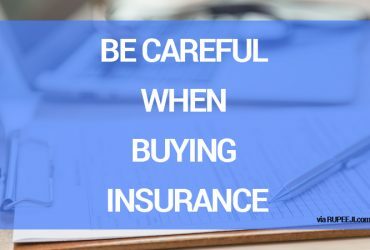 Another benefit to getting a health plan early in life is the possibility of getting a no-claims benefit if you renew your policy without making any claims. In many countries, the money that you pay to your personal health plan is tax deductible. This means getting a personalised health plan may play a key part in the management of your personal finances. While this is not directly related to your health, it could act as an incentive if you are still dragging your feet. There are a few things that are worth taking note of when you decide to go for health insurance. Remember: not all plans are the same-thus, it is important to take your time in choosing. It is important to understand your situation and your needs before you ever speak to an agent. Health plans are very personal issues. Being in the know of what is important to you will put you in a better position to get a plan to tailor a plan that is suited to your needs. Take some time to read the fine print. This may sound cliché, but you know what they say about clichés: they are usually true. This is important because some plans may cover one thing, say accidents, while excluding terminal illnesses. Always read the fine print. Don’t wait until you need it to get it. Not only do people with a history of poor health pay more for a health plan, they often get plans with restricted coverage. Before settling on a particular issuer, take a look at their settlement ratio. The settlement ratio is the number of claims the company settled versus the total number of claims made. The higher the settlement ratio, the better. You want a company that has a history of paying up on a regular basis. Don’t forget about co-pay. Co-pay comes with many plans, and mandates you to pay a percentage share of the burden of paying for your health emergencies. Go for policies that ask for lower co-pay percentages from you. 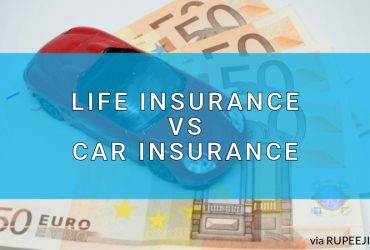 Life Insurance vs Car Insurance – What is More Important?